On Wednesday, Brad Garlinghouse (CEO, Ripple) appeared on both CNBC’s Power Lunch (and subsequently talked about on CNBC’s Fast Money) and an open-panel discussion at the invite-only major tech conference, Code 2018; declaring that he “couldn’t disagree more” with Vitalik Buterin (Founder, Ethereum) and his desire for a world where decentralized currency displaces the incumbent monetary system. 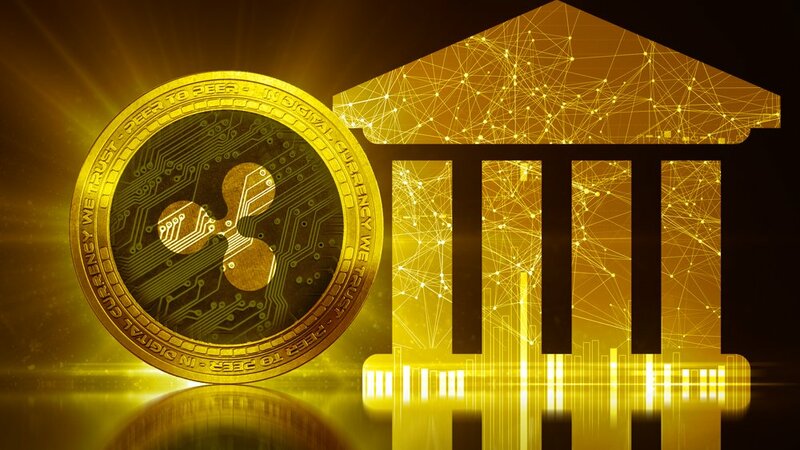 Later on CNBC’s Fast Money, Brian Kelly (Founder & CEO, BKCM LLC) dissected Garlinghouse’s earlier comments and what implications lie in store for the XRP virtual token; an association some of the crypto industry’s most involved members are still having trouble conceptualizing. Kelly then explained to the Fast Money panel that the value of the XRP cryptoasset is driven by utility, and that the multitude of banks that keep signing on with Ripple (i.e., the company) “are all just verifying their transactions. So ultimately, it’s really just a big database,” at least as it currently stands. Also on Wednesday, Garlinghouse participated in an open-panel conversation alongside Kathryn Haun (Board of Directors, Coinbase) and Bridget van Kralingen (Senior Vice President, IBM) as part of Recode’s annual Code Conference (May 29-31). The panel, led by host Peter Kafka, conversed for over thirty minutes; discussing the regulatory uncertainty hovering over the crypto industry, the extent to which political philosophies underpin the cryptocurrency movement, and the commercial appeal (or lack thereof) of distributed ledger technologies (as distinct from privately-owned databases).